So what are your favourite shippuden fight scenes and why? Well I'm an Obito Fan however I always respected those like Madara, Itachi, Pain (in-directly Nagato) and Kakashi, Sasuke and Orochimaru, Hiruzen and I have to admit Kisame. Kakuzu has got some nice moves too. My number one favorite fight scene would have to be Madara's combat debut in modern day. That's Shippuden episode 322. The climatic build up that I had literally gave me the chills, when he stood off against the platoon of hundreds of allied shinobi I got so "turnt up" I had to lean over in my seat. My number two has to be Obito and Kakashi's hand to hand trial in Obito's time/space dimension in epsisode 375. It was just nicely done, the use of his chain, Kakashi's ability to continue on though he was clearly still coming to grips with the reality that he was fighting his comrade and friend. But the most powerful thing I felt was the music, OMG the music...the soundtrack for that scene was so perfect. I'd like to point out in both my favorite scenes the music was simply..magical and it really did add to the experience I felt as a fan. Love the above scenes. The music was considerably a factor in this decision, along with the epic taijutsu/kenjutsu demonstration. I mean, I have been against Uchiha since Sasuke came on (practically turned when Itachi showed up in part I) and then went back to hating them again after I really got into SL RP. 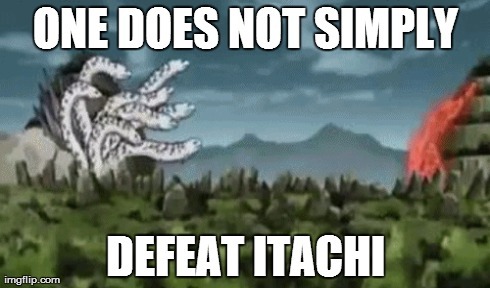 But my two favorite fights have Uchiha in them. Sasuke vs Itachi, and that was because it used a rarely used style in the series; genjutsu. Granted, taijutsu exclusively is rather rare, but it is still strongly incorporated. Genjutsu, on the other hand, was hardly even used effectively (that being the keyword) outside of Itachi (I do not count izanagi spam by Danzo) and Sasuke in shippuden. As a result, the beginning just felt different, and Sasuke's humorous, alebit desperate, attempts at breaking Itachi's susano'o with simple ninja tools (he friggen charged it with a katana, don't tell me he didn't get desperate) and what weak attacks he had left. *P.S, I think this was posted in the wrong location btw. 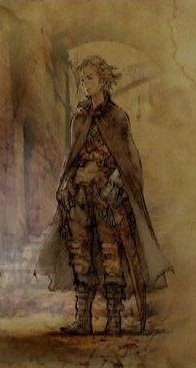 Reason is a slave to the passions. It's between Sasuke v.s Itachi and Sage Naruto v.s Pain. 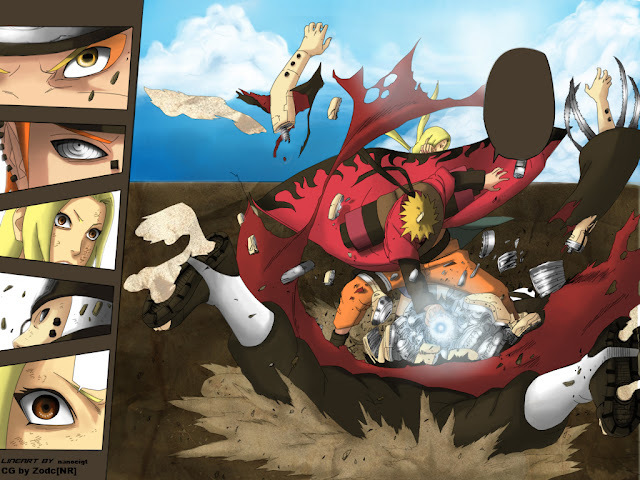 So much was on the line for each one, and Naruto really ascended to a much higher level of shinobi during that fight.